Carla Ramirez Insurance Agency, Inc.
Our priority is preparing you for the worst. We are here for not only the incidents that could ruin your day, but the ones that could potentially ruin your life. Our recommendations and policies are tailored not only to meet your goals, but to ultimately protect your livelihood in a disaster. Our commercial team has hundreds of markets for your business. We not only procure insurance, we advise you on the risk and exposures associated with your industry. Leave the risk management part of your business to us! 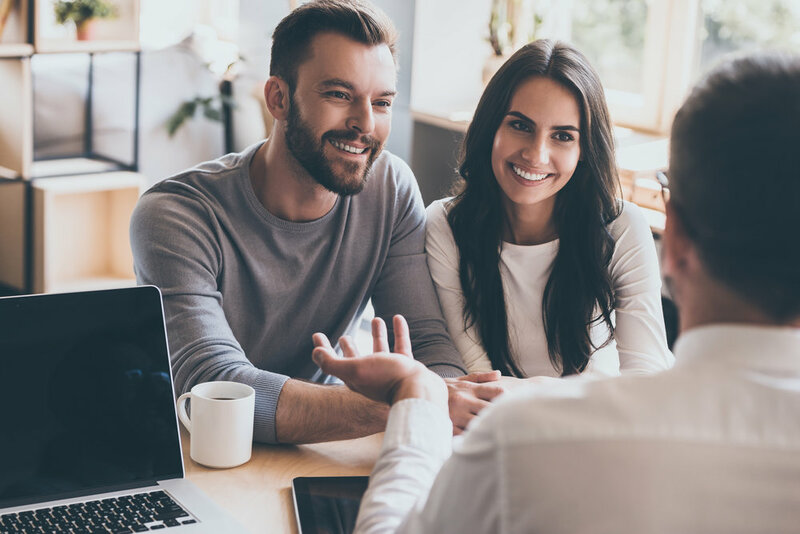 As one of the top Farmers Insurance Agencies in the country, our personal insurance and financial services advisers will build a solid plan of protection for your family’s assets. Not only will we protect your assets, we can help to build them as well! Truckers, wreckers, livery, ride share, and more. As the auto & mobility industry move into the future, our agency continues to contract with the most competitive markets to meet the needs of your commercial fleet. Now with the ability to apply funds to elementary and high school tuition, a 529 college savings plan is a smart place to save for your child’s education. Start a plan for your little one as soon as the day they are born. Are you confident in your protection? Sit down with one of our professionals to review your coverage. We will also look at your contracts and endorsements to make sure you are bullet proof. You have nothing to lose and everything to gain.